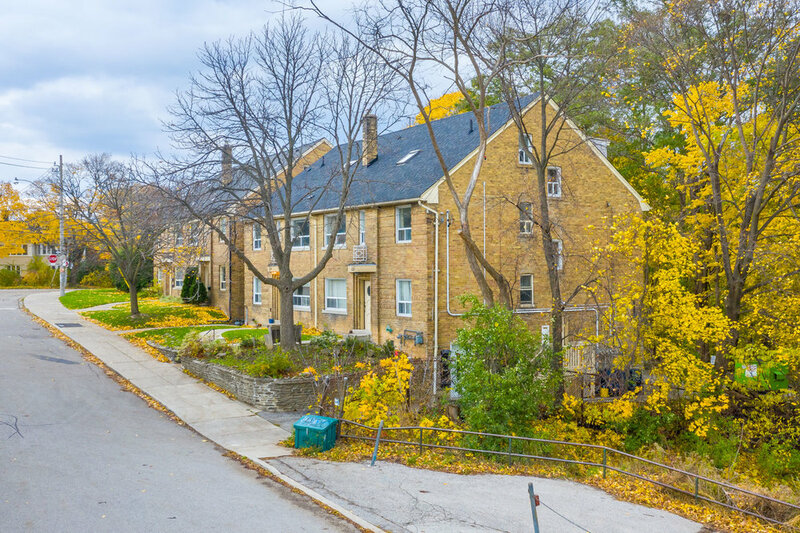 Located In coveted Lytton Park & situated on the Chatsworth Ravine, This freshly painted, 2nd Floor Walk-Up Apartment is approx. 1050 sq ft & features a Newly renovated Kitchen. 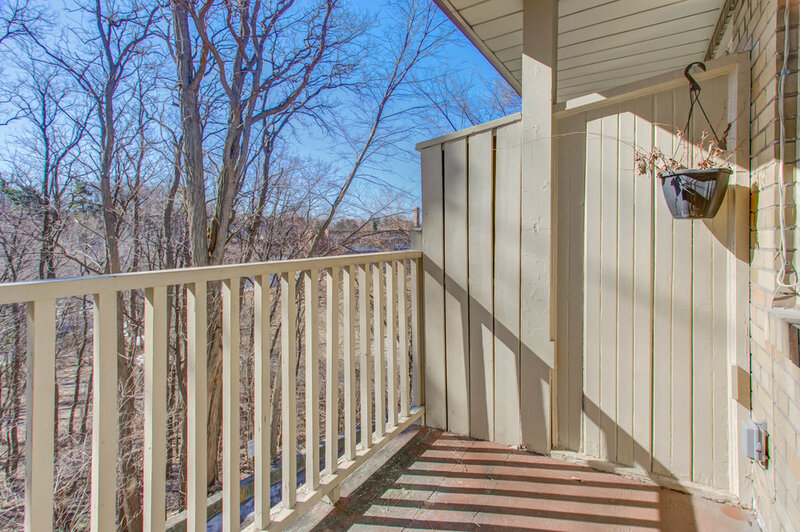 Large Living & Dining Rooms with a balcony overlooking the Ravine. 2 Bedrooms. This Is A fantastic Opportunity To Live In A Sought-After Neighbourhood at an Incredible Price.